KUALA LUMPUR: Property agents view the country’s residential overhang as an opportunity to sell, real estate agency Cornerstone Realty executive director Wong Yau Long said. Wong expects the overhang situation in the country to remain unchanged until next year. The situation is unlikely to worsen, however, because developers have adjusted their plans and are holding back on launches. 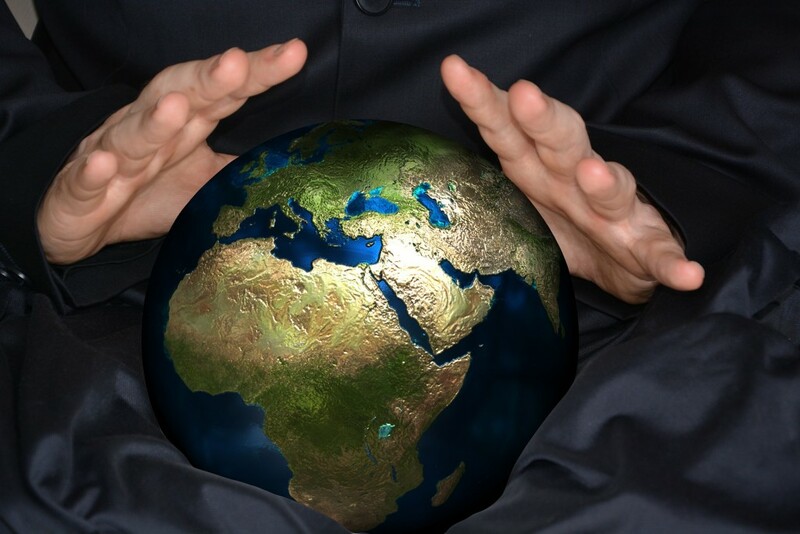 “Next year could be a thriving year for agents. Developers with overhang units are now focusing on clearing stocks rather than launching new projects. They will need more agents to sell their products. This is an opportunity for us,” Wong said during the StarProperty.my Real Estate Awards 2018 (SREA 2018) on Oct 10. The residential overhang volume for the first half year ending June 30 2018 (1H2018) rose by 18.1% to 29,227 units, and 10.2% in value to RM17.24bil, according to National Property Information Centre’s (NAPIC) Preliminary Property Market Brief 2018. Residential units which remained unsold nine months after receiving with Certificate of Completion and Compliance (CCC) and Temporary Certificate of Fitness for Occupation (CFO) are put into the overhang basket, Napic said. In 1H2018, the residential launches were at 37,723 units, declining 7.1% compared to 40,615 units in 1H2017. 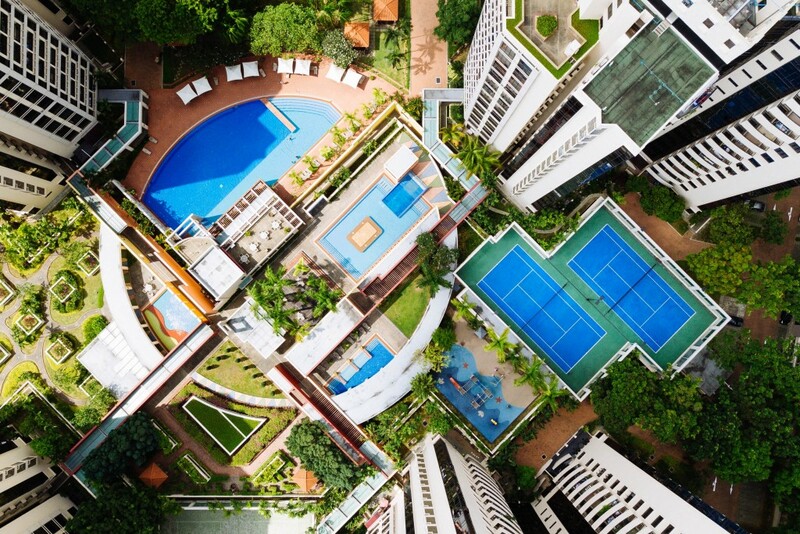 Maxxan Properties Sdn Bhd group managing director Tee Kiat Siong said demand remains strong despite the high overhang and 70% to 80% of buyers are buying for their own stay. “Between 2010 and 2014, investors and owner occupiers were pretty balanced, 50:50. Bank Negara’s stringent lending guidelines effectively filtered out the speculators. These measures set the course for a healthier property market. 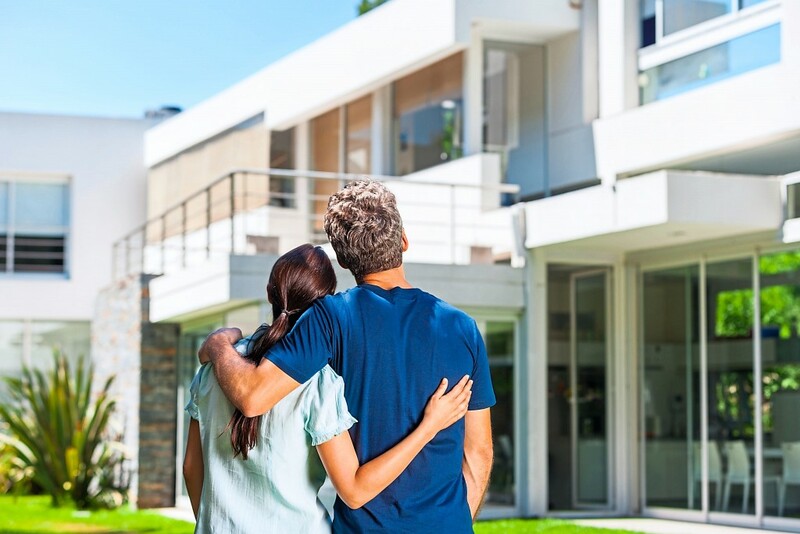 “Own-stay buyers are financial and mentally ready to own a property. They have no intention to flip the property over the short term. So the high proportion of own-stay buyers is a good sign for a more stable and sustainable market,” said Tee. Moreover, he added that the transaction value has continuously grown over the years although the volume has declined post-BNM cooling measures. This proves that there is room for capital appreciation. 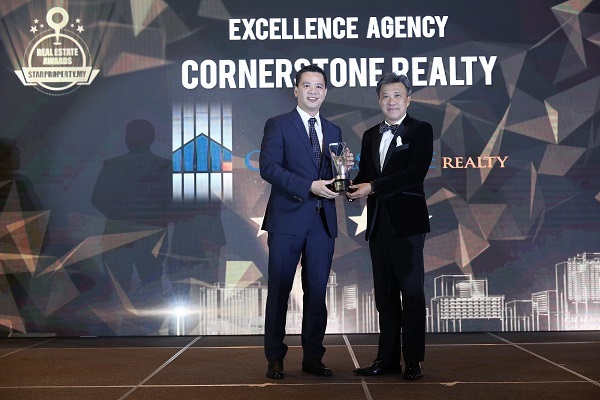 Cornerstone Realty executive director Wong Yau Long receiving the Excellence Agency (4 Stars) Award from Star Media Group managing director and chief executive officer Datuk Seri Wong Chun Wai at the Star Property Real Estate Awards 2018 gala night. As for the May 9, 2018 Pakatan Harapan win, Tee said there was this feel-good factor which boosted sales inquiries. However, the RM1 trillion Federal Government debt was a revelation. 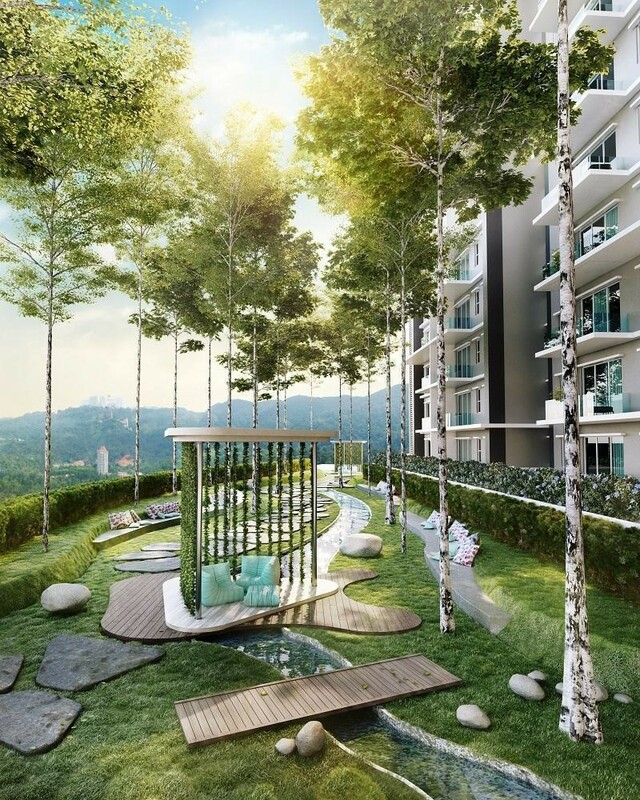 CBD Properties (OUG) Sdn Bhd project manager Jonathan Lai said the overhang could be beneficial to buyers as they can view the actual units instead of making decisions based on show units. As for 2018, this has been a challenging year for Lai who focuses on high-end new landed units priced at RM1mil and above. Transactions have decreased, he said. “Malaysia is in a transition period after the May 9 election. Buyers are now standing at the sideline adopting a wait-and-see attitude,” said Lai. IQI Realty Sdn Bhd head of team Tham Wai Kien suggested developers provide smart devices and home appliances to attract buyers, adding that the loan rejection rate was high among applicants for properties priced at RM500,000 and below. 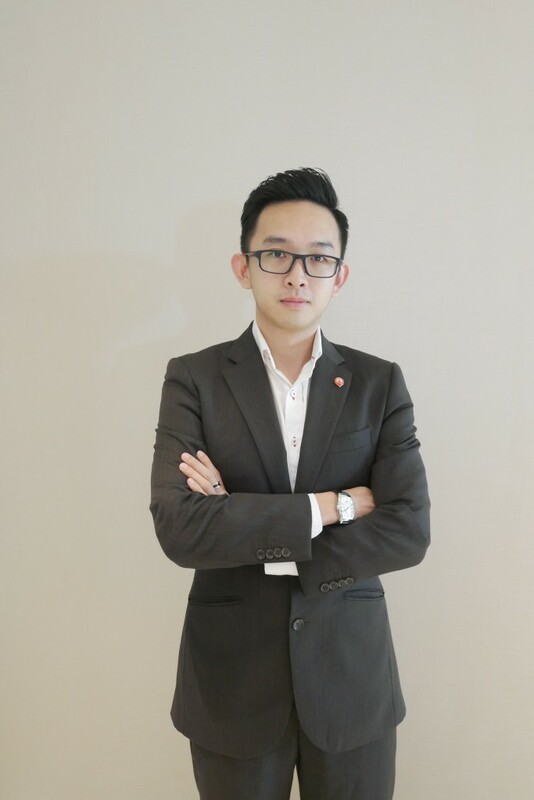 Unity Realty Sdn Bhd director Datuk Cat Chee said the new properties priced at about RM600 per square foot (psf) in suburb areas such as Sungai Besi and Cheras are highly sought after. The market is seeing increasing acceptance of smaller-sized houses. 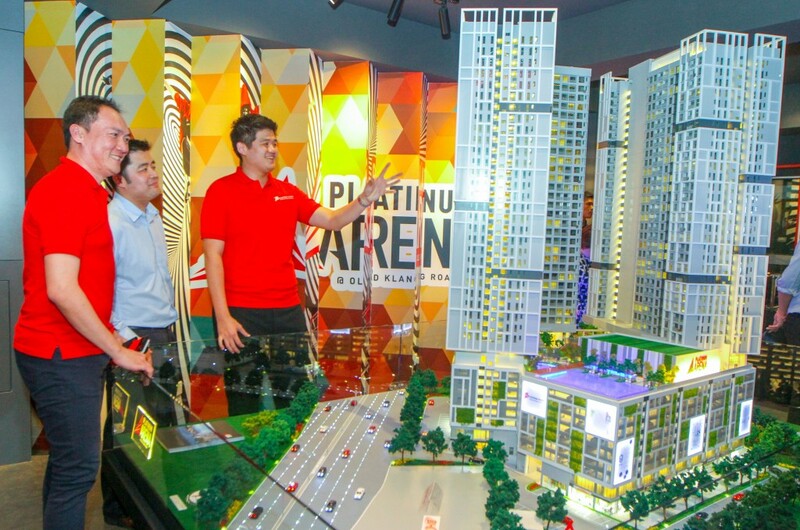 “A 700 to 800 sq ft, a two-bedroom house is suitable for entry-level buyers,” said Chee. She attributed the high overhang to overbuilding by developers and high loan rejection rate. “The mortgage loan approval is not only based on buyer’s salary, but also the CTOS and CCRIS profiles. Therefore, it is important to always maintain a good repayment record for a smooth and successful home buying process,” said Chee. Following the improved financial literacy among the public, she expects the real estate sector to perform better in the coming year. For more information on SREA 2018, visit bit.ly/srea2018.